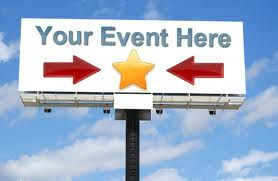 SOHO at Vinings Jubilee August Events! Every Sunday in August, from 5:30 to 9:30 pm, SOHO at Vinings Jubilee will host an All-American Lobster Boil. For $28.00, each guest receives Maine lobster (1.5 lbs. ), Andouille sausage, corn on the cob, red bliss potatoes and a green salad. Reservations are recommended. Lobsters are limited, so those reservations placed by Friday by 5:00 pm for Sunday dinner will be assured their lobster. 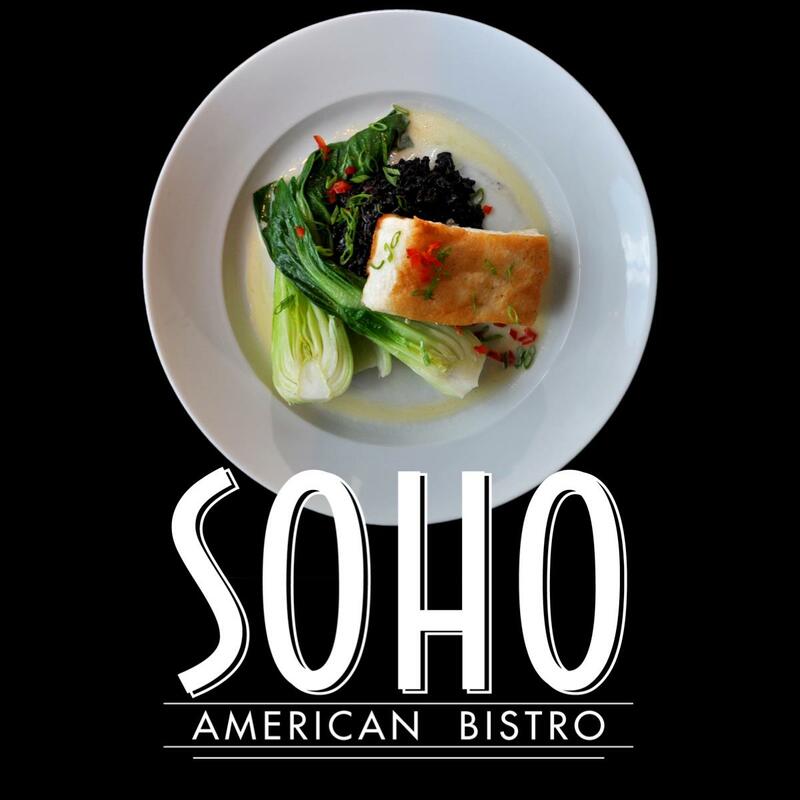 Of course, SOHO is still hosting flight night every Wednesday as well! This August, the wines and flavors of Oregon will be showcased. 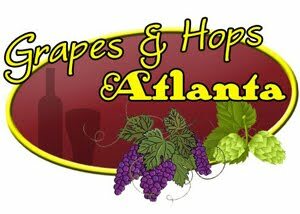 Atlanta's own Frozen Pints craft beer ice cream has partnered with Taco Mac Sports Grill. Beginning on National IPA Day, Frozen Pints will have two of its most popular flavors - Malted Milk Chocolate Stout and Honey IPA - at 15 Taco Mac locations in Georgia. Launching just over a year ago, Frozen Pints craft beer ice cream, the first product to market of its kind, is now available in more than 100 retail spots and restaurants in Georgia and was recently featured on "Live! with Kelly and Michael". 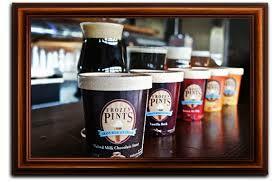 For more information, to find retail and restaurant partners, or to place an order, visit www.frozenpints.com. Stay connected on Facebook at www.Facebook.com/FrozenPints and on Twitter and Instagram at @frozenpints.